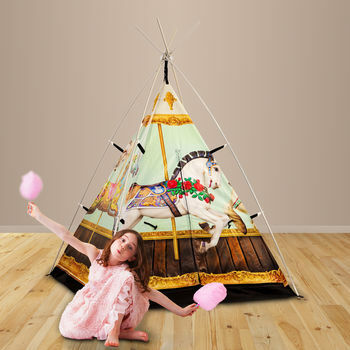 Does your little one love visiting the fair? 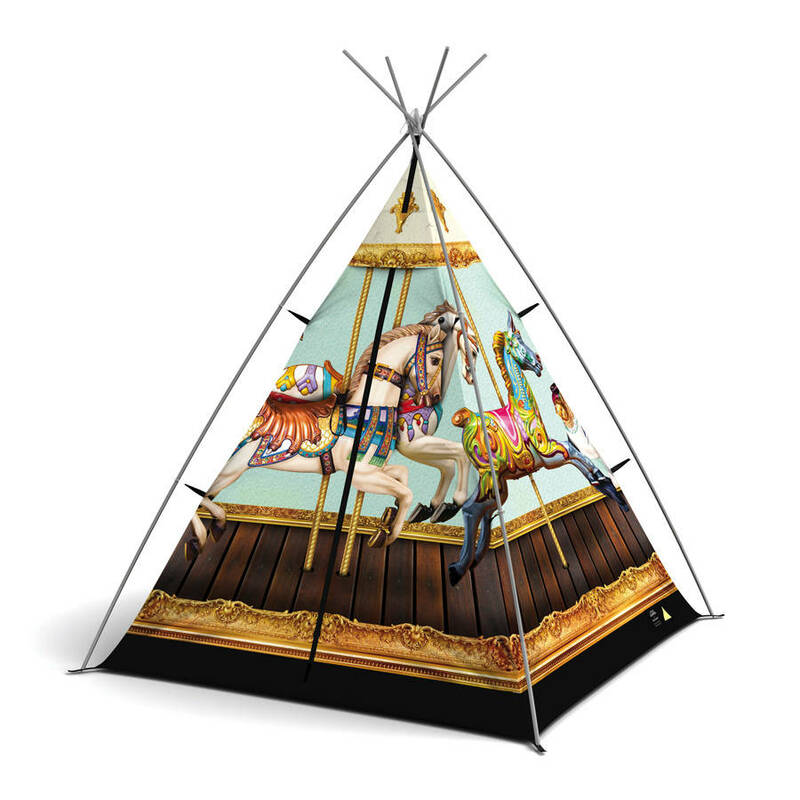 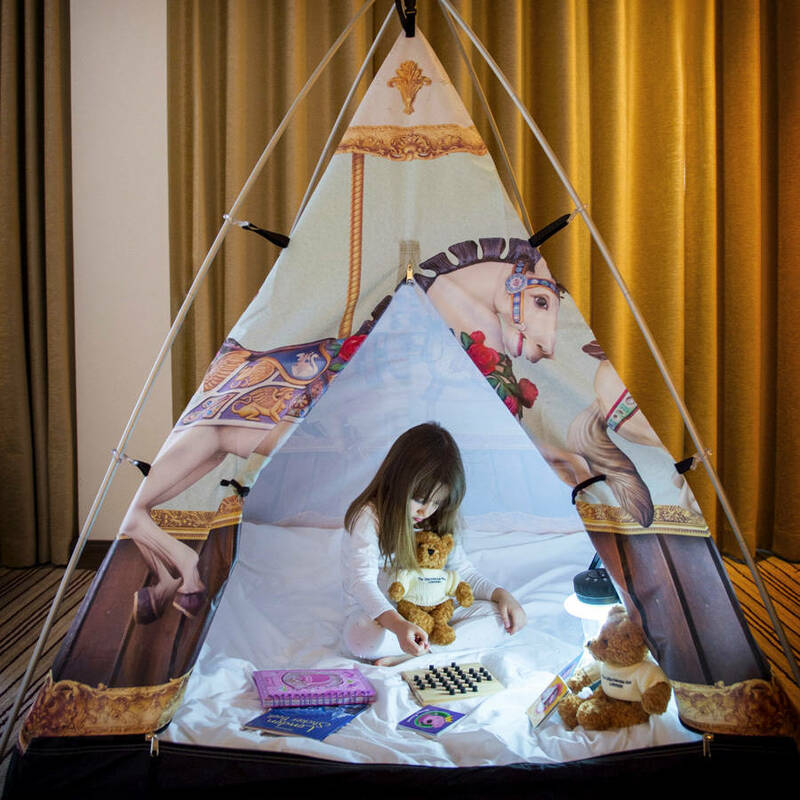 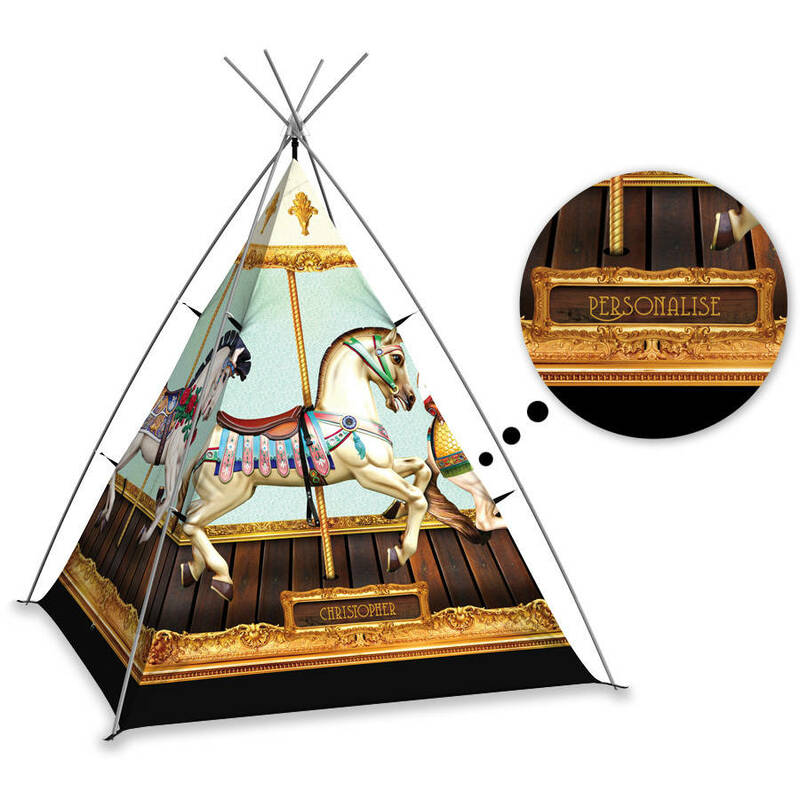 Make every day just as magical with 'Hold Your Horses', our beautiful vintage style children's tent. 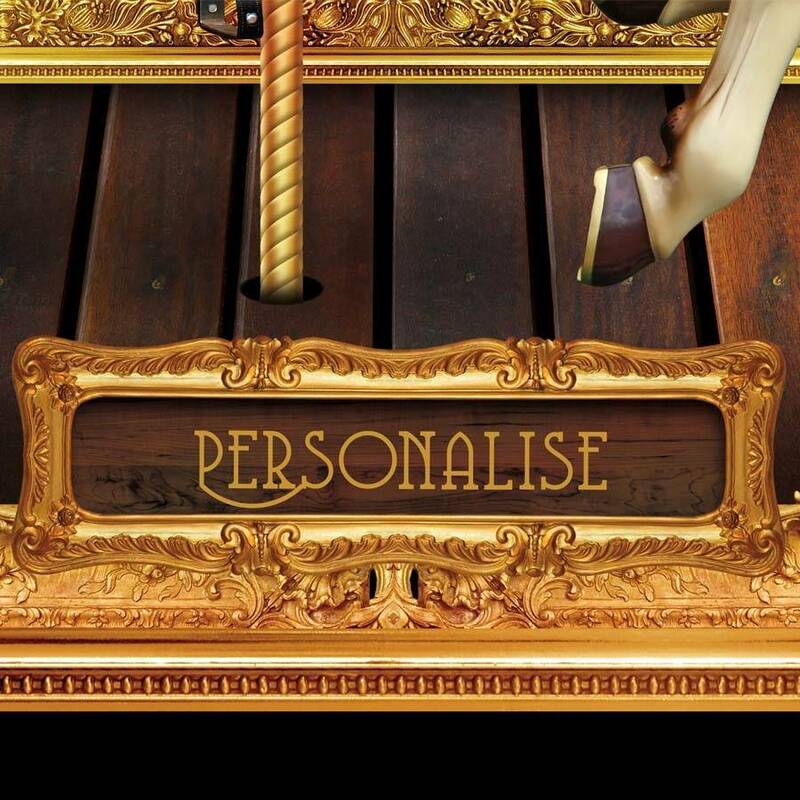 Make this fairground their very own, add their name to a beautiful gilded gold plaque at the side of the tent with personalisation.